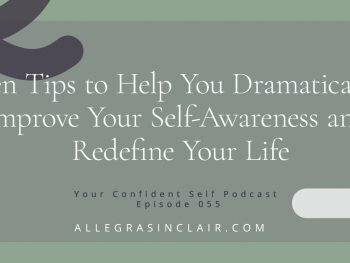 In the last episode of the podcast, I talked about how to increase your self awareness. 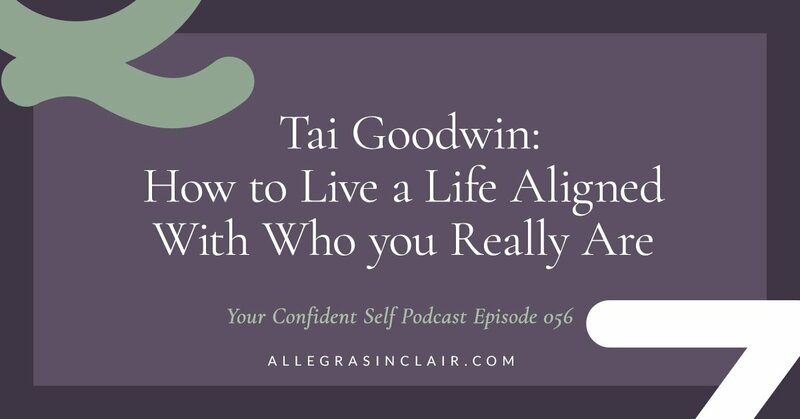 In this episode, Tai Goodwin visits with me to continue that discussion, but from a slightly different perspective. 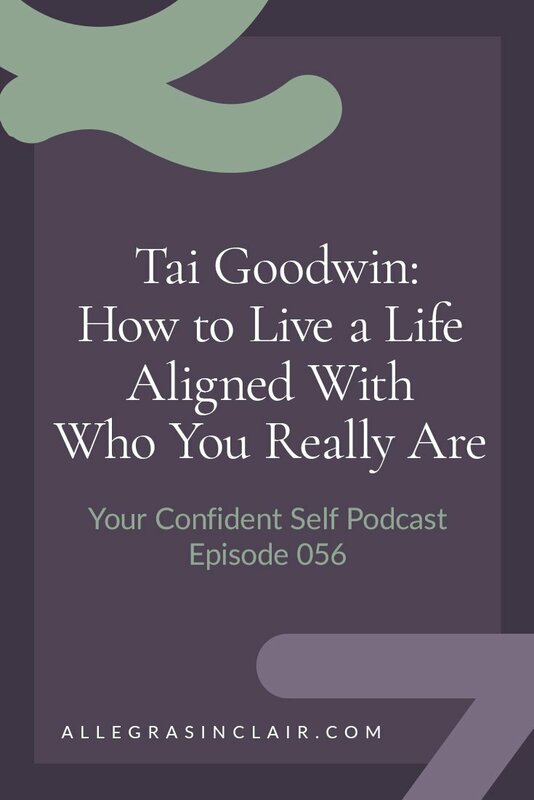 Tai teaches us how to live a life that is aligned with who you really are. 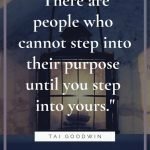 Tai’s coaching practice focuses on entrepreneurs who are building businesses, but the importance and benefit of being self aware is relevant for all of us. 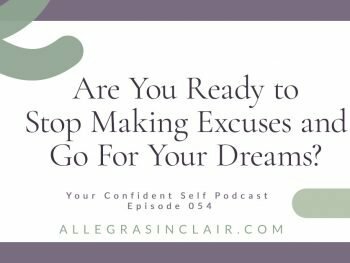 Being willing to take the steps to move into what you want has been a theme on the podcast. Today we talked a lot about self awareness and being willing to pivot or make change. I am all about helping women make their business bankable. I want them to be seen and heard, without feeling like they have to become somebody else to do it. And I want them to make as much money as they want. I particularly loved Tai’s thoughts on expertise as it relates to helping others. Knowing something doesn’t make you an expert, and there’s nothing wrong with that. There are levels of expertise. Tai says you’re bankable if you love the work you’re doing, you love the clients you’re getting, and you’re completely joyous about the money you get paid. 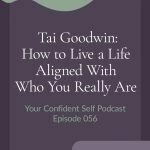 Tai Goodwin is on a mission to help 10,000 entrepreneurs create more joy and wealth in their lives and businesses. She’s the CEO of Aligned + Bankable and creator of the Growth Alignment Index(TM). 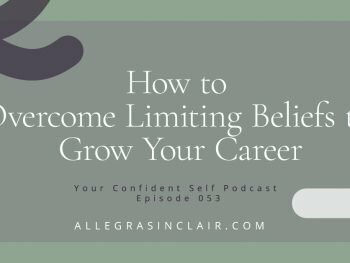 A business growth strategist and teacher, she works with empathic, introverted, and highly-sensitive entrepreneurs, showing them how to build a profitable business that’s in 100% alignment with who they are. 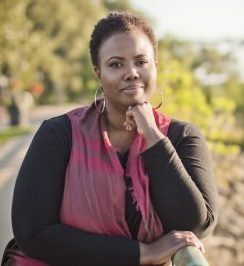 Tai is a former corporate trainer with a master’s degree in instructional design and 20+ years designing courses, training programs, and certifications. Her work has been published on Forbes.com, The Huffington Post, and CAREER Magazine. She has been highlighted by Small Biz Trends, Black Enterprise , Money Magazine, SmallBizChat and For Harriet. If you love this episode please share it!